Posted in Herb of the Year!. 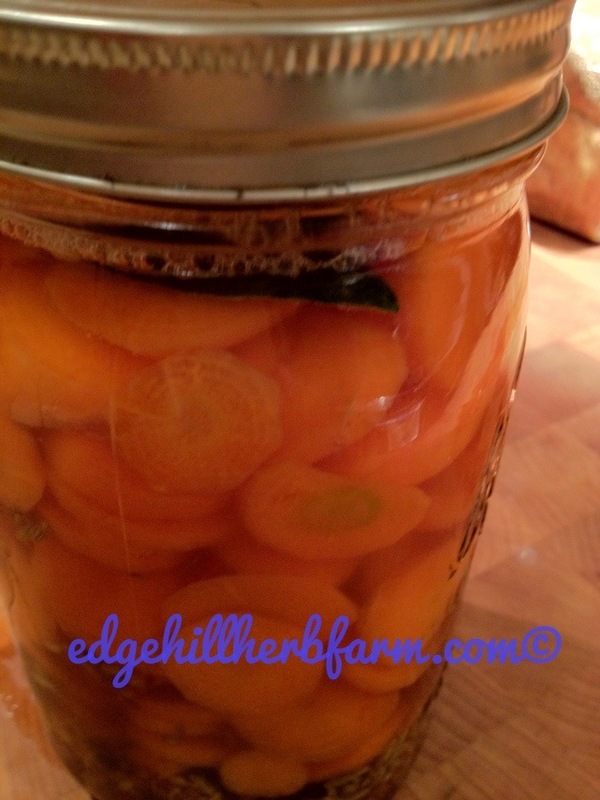 Previous: Previous post: Did you know today is Kumquat day? Next: Next post: Glorious day! Very pretty Karen! I confess I don’t know much about navigating Pinterest. How does one find you there? I do have an account.